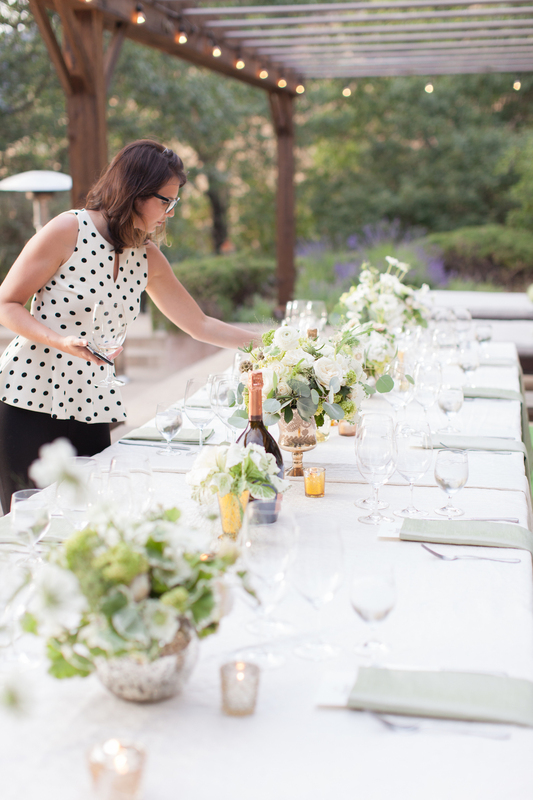 We are so honored to see our Founder + Executive Producer, Raquel Bickford Oranges featured on WeddingLovely! 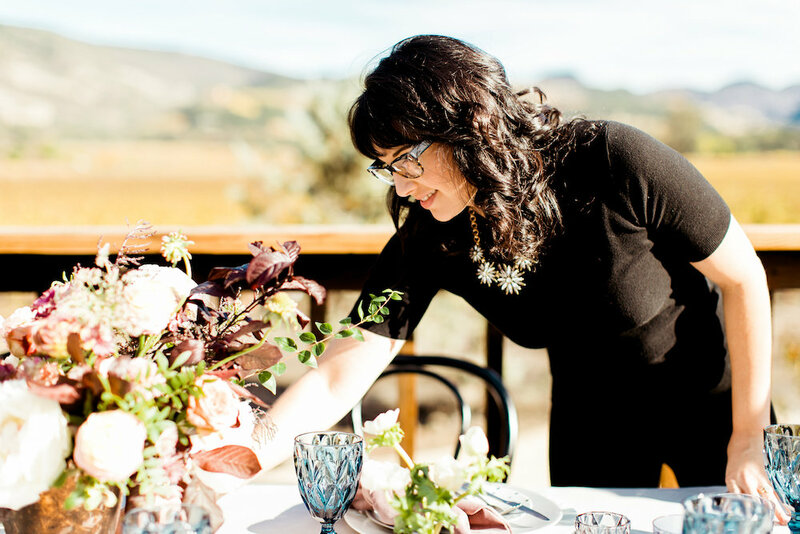 Raquel chatted with Tracy Osborn, Founder of WeddingLovely, about the launch of ROQUE Events, wedding trends and Raquel’s favorite part about her job. 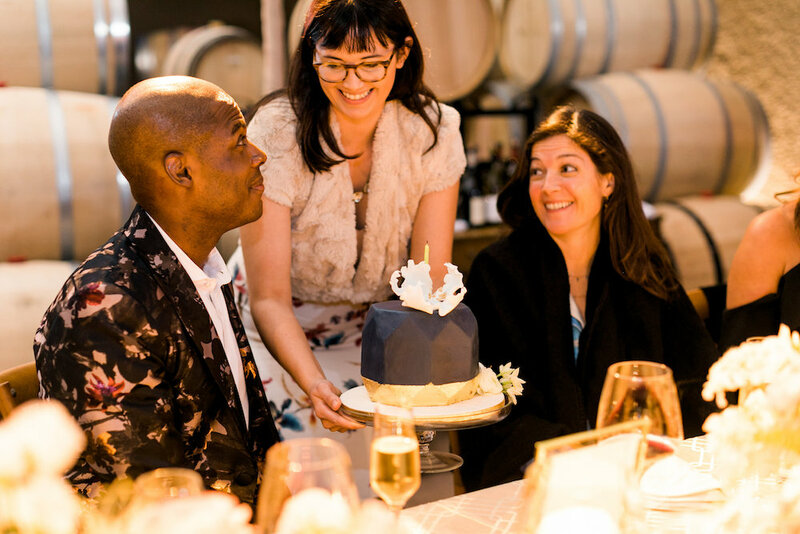 Click HERE to see the full feature on WeddingLovely or read some highlights from the interview below. 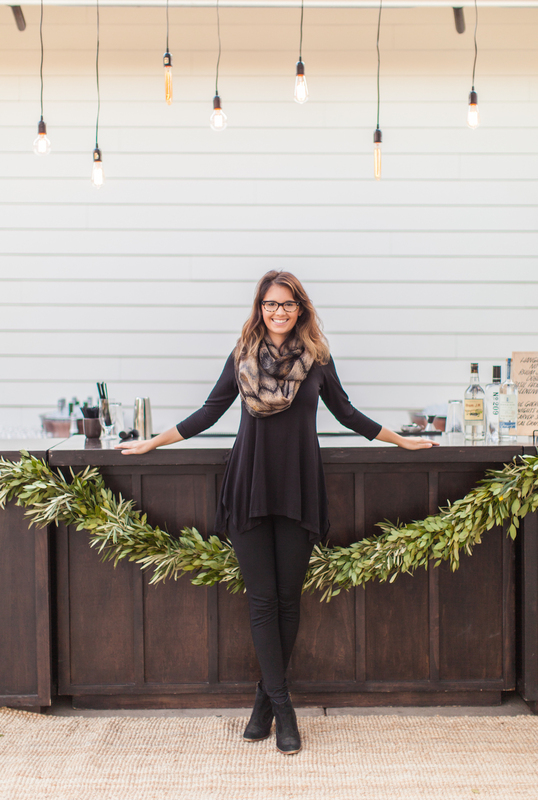 Our team knows just how hardworking, detail-oriented and fun Raquel is, but we thought we’d share some of our favorite behind the scenes images of weddings and events we have produced featuring our ROQUEstar! Q: How did you get into wedding planning? 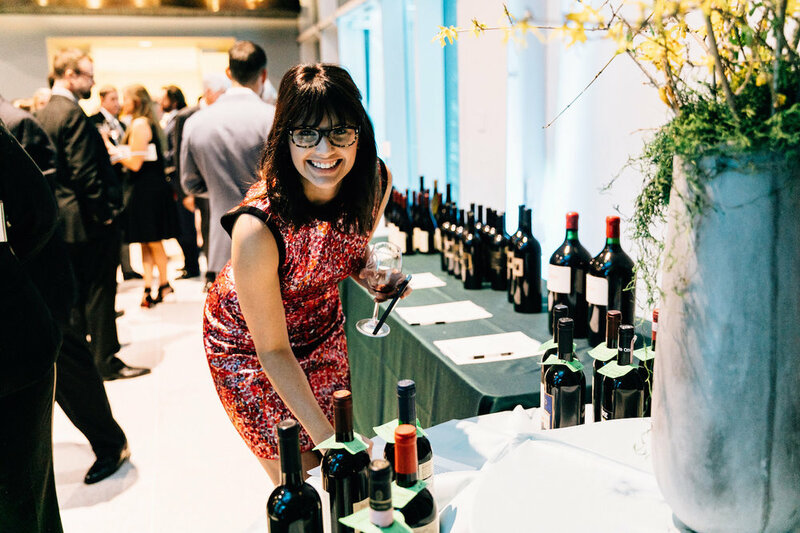 I am Born and raised in Napa Valley and grew up working in the hospitality industry and at the age of 17 started working at a 2 michelin starred restaurant. 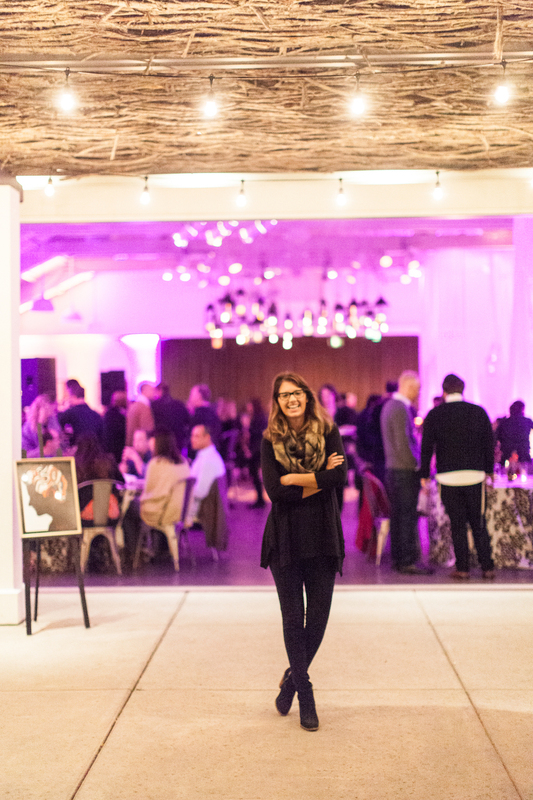 Hospitality is in my blood and that is why I knew Napa Valley was where I wanted to start ROQUE Events. Napa Valley is the mecca for quality service and over the top hospitality. When people visit they expect the best food, wine, and unique experiences. I wanted to contribute my talents and passion for high end events + experiences by creating a truly unique production and design company in the heart of where expectations are high. 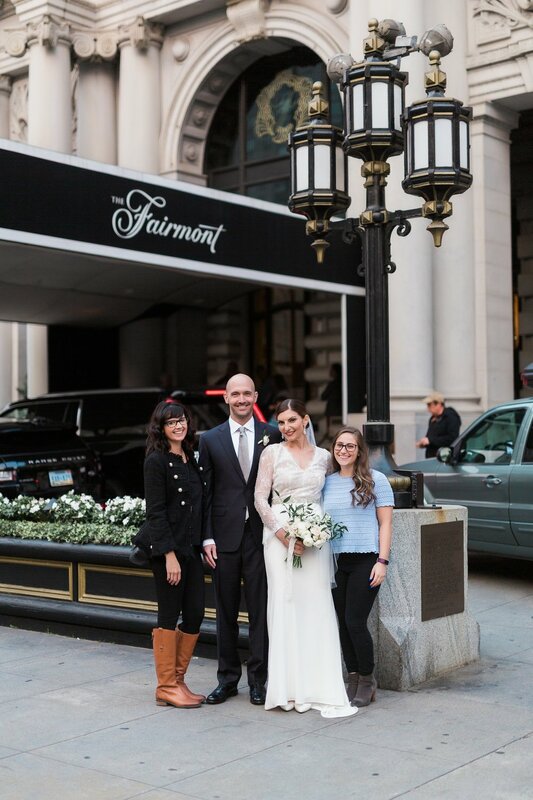 My favorite part is always receiving the photos from a wedding we have produced and designed. It lets us relive every second of the wedding. We work with some amazing photographers who capture the best moments of smiles and tears throughout the wedding day that takes us back to how happy the bride and groom were that day. That’s our main job at the end of the day. Q: What are your hobbies or non-work-related activities? I obtained my 1st level sommelier certificate from the Court of Master Sommeliers. Being in Napa Valley with a history of being in the hospitality industry, I have always had a passion for food and wine. Napa Valley provides the perfect blend of that. In my free time, I love trying out the new restaurants and wineries that keep popping up in the bustling Napa Valley.